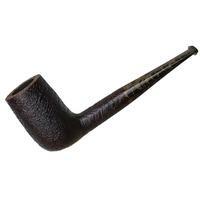 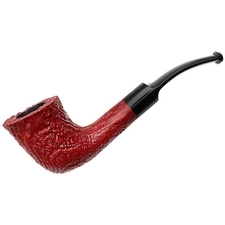 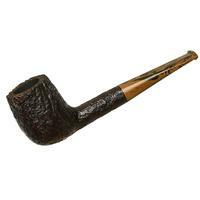 One of the attractions of Ashton pipes is the way they often present classic English shapes with a little more pizazz when it comes to the stem. 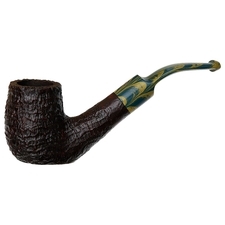 This isn't always a matter of "louder" colors, and can indeed be simply a matter of, say, brindled vulcanite in a subdued color yet striking pattern. 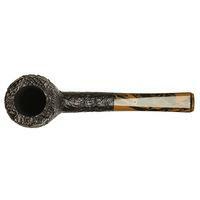 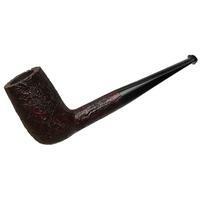 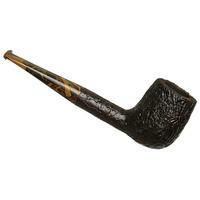 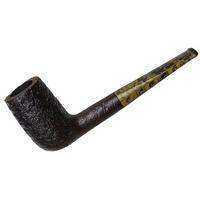 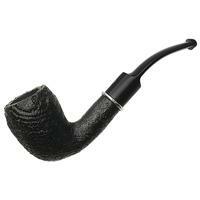 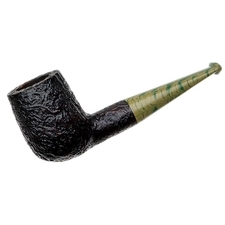 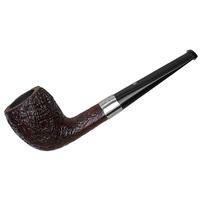 This Billiard is definitely one of those cases, with a swirling stem of rust toned and black vulcanite.